© Gasull fotografia / The Mataró Contemporary Art Museum Consortium. © Sergio Ruiz / Directorate of Culture - Aj Mataró. 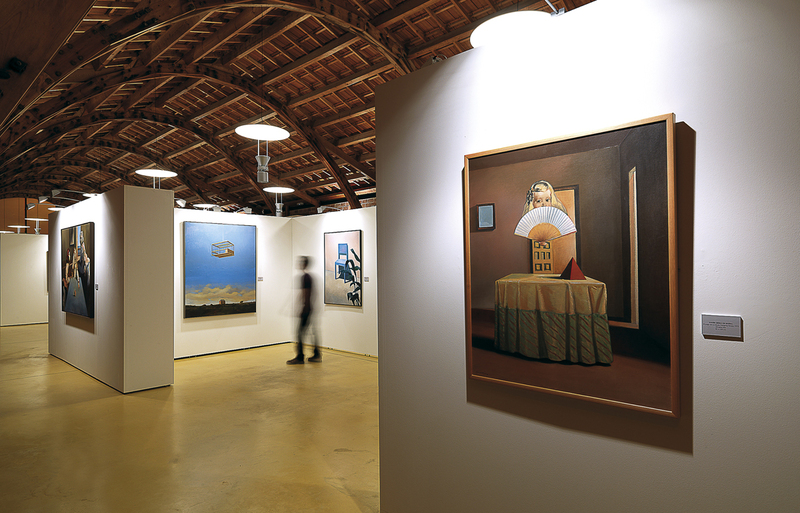 The Mataró Contemporary Art Museum Consortium, formed by Mataró City Council and the Carmen and Lluís Bassat Private Foundation, was created in 2008 for the purpose of exhibiting and spreading the knowledge of the Bassat Collection, contributing in this way to the preservation, study, display and acquisition of contemporary works of art, with special attention to the works of Catalan artists and of artists connected with the city of Mataró and the region of El Maresme. 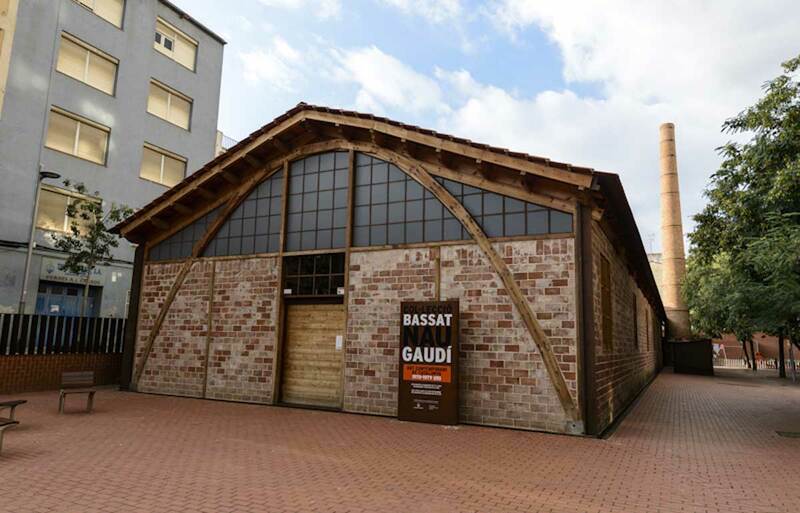 The works of the Bassat Collection form one of the most representative groups of pieces of Catalan art from the last half of the 20th century. Since its beginnings in 1973, the Collection has never ceased to grow, acquiring works by artists of international prestige and recovering the names of lesser-known figures with a view to fostering the recognition of their works and achievements. The Collection comprises over two thousand paintings and sculptures, which are supplemented by a large set of prints. 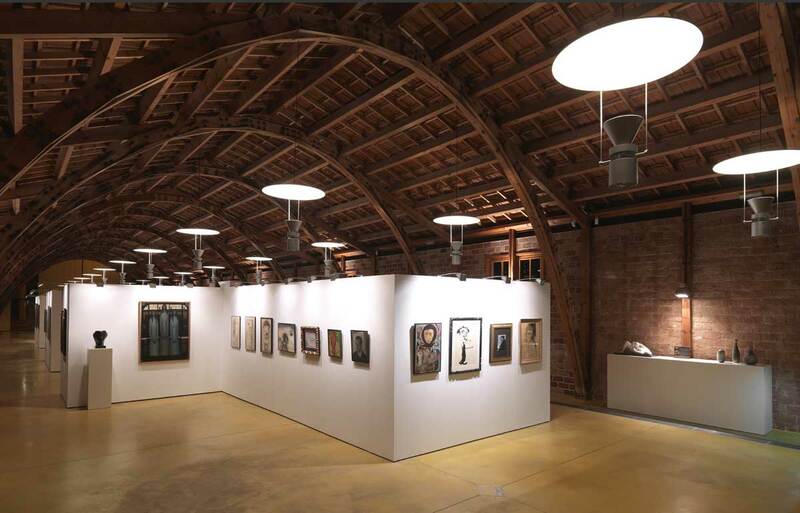 The exhibitions and activities which are held in connection with the Collection seek to make known the artistic and historic value of its extensive holdings and to present an overall view of the Catalan artistic panorama from the post Spanish Civil War era up to the present. This commitment to the country’s art and culture fills a chronological void with regard to these artists in the museums of Catalonia. 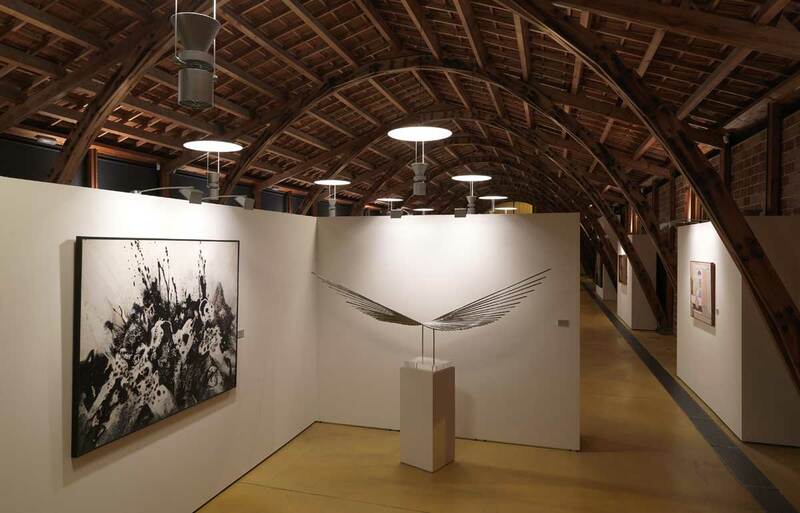 Since 2010, when the first exhibition was held at the Nau Gaudí, the Consortium has cooperated with other institutions and private collections to present significant pieces helping to better understand the complexity and wealth of the contemporary art movements of the 20th century.